No one leaves the house thinking they are going to be in a car accident. The problem is that, every year, about 1.2 million people are killed in car accidents around the globe. In the United States, at least three million people are hurt in accidents in cars and trucks every year. If you have been in an accident and suffered an injury as a result, you may want to look into hiring a car accident lawyer. Make sure you know what kind of lawyer you need. Like medical professionals, lawyers specialize. When you are looking into hiring a car accident lawyer, you need to make sure you talk to attorneys who have experience working on your kind of case. Under the umbrella term of personal injury lawyers, there are truck accident lawyers, motorcycle accident lawyers and others. Ask all of the people you know. Give the litigious nature of the American society, the chances are very good that you know someone who has also had to look into hiring a car accident lawyer. Talk to your friends, family and coworkers. If you have ever hired a lawyer for anything else, they may be able to help you narrow down your choices. Take advantage of their first consultation policy. Most law firms will give new or prospective clients a free first consultation. This gives them a chance to get to know you and for you to get to know them. Think of this like the job interview that it is. Make sure you are comfortable talking to the lawyers but also that they answer all of your questions. If they refuse to take the time to answer your questions and address your concerns before you become a client, you can be sure they are not going to take the time afterwards. How much is the fee? What other expenses might be incurred? When you are hiring a car accident lawyer, you need to know what the base fee will be — if there is any. Many law firms will only charge a fee if they win but you should know what it will be. You also need to know what other expenses you may have for your case. Good car accident lawyers will bring in experts to prove your case. You should make sure you can afford the lawyer you want to hire. Make sure you understand their billing practices because all law offices handle this in their own way. How long have you practiced law? You should try to find a lawyer with at least a decent amount of experience negotiating cases like yours. The vast majority of these cases are worked out through negotiation so you need someone who is good with that. What made you go into this kind of law? Your lawyer is your advocate and as such, you need them to really fight for you and your needs. How much of your time is spent on cases like this? 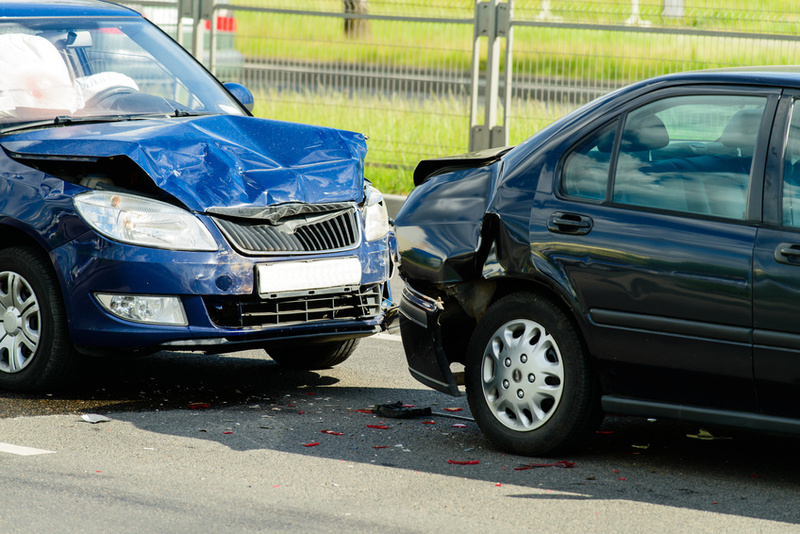 It is not unusual for lawyers who work on car accidents work on other kinds of cases. You need, however, to find a lawyer who does a decent number of cases like yours. Who will be working on my case? Law firms hire a number of legal professionals to work their cases. They have legal secretaries, paraegals and other support staff working on their cases. You should be able to meet the peple who are foing to be working on your case and get to know them, at least by name. When will I be able to talk to you? There are going to be a lot of times when you have questions about your case. You may not always be able to talk to the lead attorney on your case but they should not be totally inaccessible to you. When you are hiring a car accident lawyer, getting the right one for your case can make a very big difference in your stress level and in the very outcome of your case.